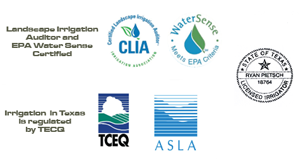 Peachtree Landscape and Irrigation design services utilize the natural beauty of Central Texas and Austin landscape to create beautiful and functional outdoor spaces. Our landscape designs interweave the green space (plants, trees, and shrubs) with the hardscape (architectural) features such as walkways, patios, and stonework to provide a unique outdoor living space that can be enjoyed year round. 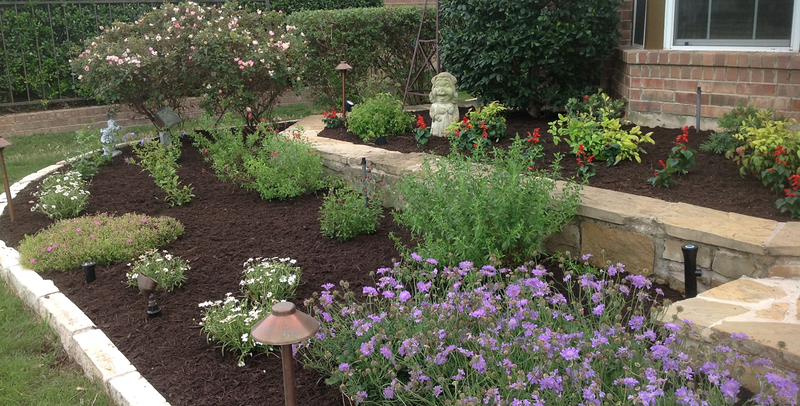 Landscape design services begin by helping you realize your expectations and needs for your outdoor space. Our goal with every design is to bring your dreams to life for your outdoor space. Each design is customized for your space and can incorporate water features, outdoor lighting, and custom stonework to increase the beauty and enjoyment of your outdoor living space. 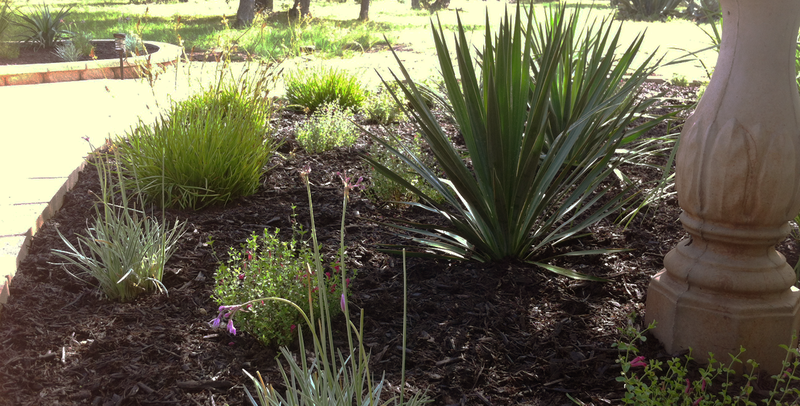 Our professional landscape installation is completed to ensure that it will last. 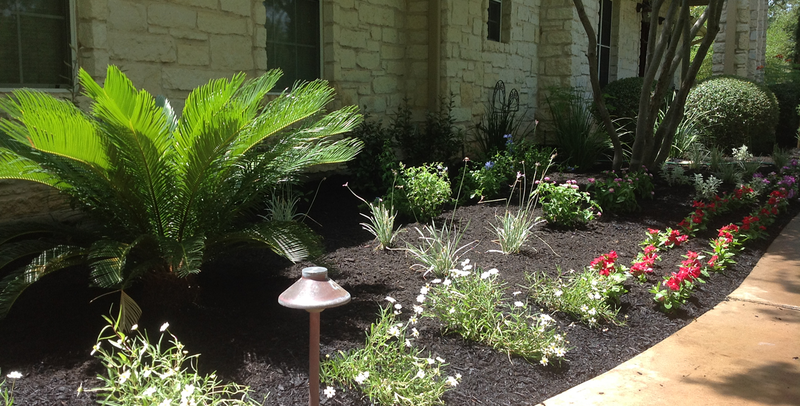 Landscaping in Austin begins with soil that is rich in nutrients so that your landscaping remains nourished and beautiful. 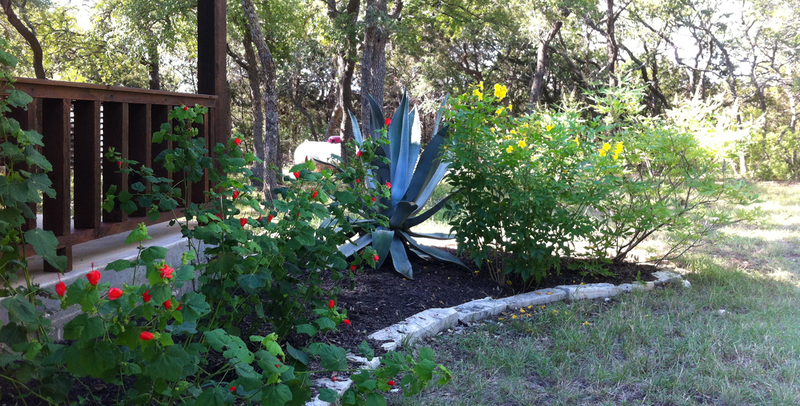 Incorporating native plants into the design ensures that your plants will flourish and succeed in the Austin landscape and climate. 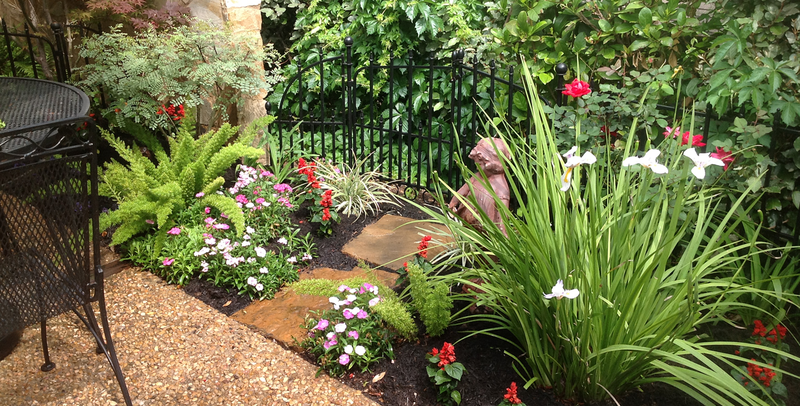 Peachtree Landscape and Irrigation is a professional full-service irrigation and landscape company that will be with you even after the landscape installation is complete by offering lawn maintenance and repair services.